Pffft. Bullets are for suckers. As least that’s what Michael Myers thought when he was shoving a shotgun into a helpless Kelly during 1988’s, Halloween 4: The Return Of Michael Myers. And in keeping with the Halloween theme this month on Sunday Bloody Sunday, that’s where we’re going this week. 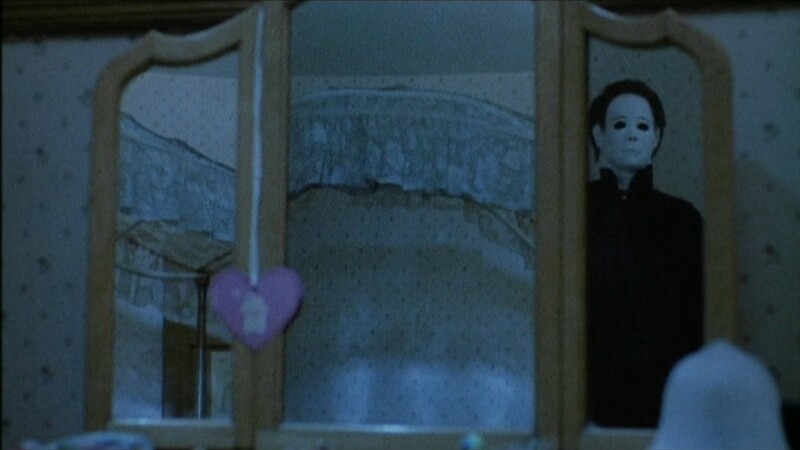 Michael Myers is a bit of a jokester. True story! See, in the scene he “pretends” to be a deputy while he sits in a rocking chair as Kelly unknowingly brings him a tasty hot beverage. You can click the link below to see what happens next, but as you probably already know, she gets a gut full of shotgun barrel!